Take Your Child to the Library Day (TYCLD) is “an international initiative that encourages families everywhere to take their children to their local library.” My kids and I look forward to this day each year. Needless to say, we went this year and had a blast! Moreover, while in the midst of all the fun activities, we stumbled upon a gem that we just can’t keep to ourselves. The gem I’m referring to is the book 28 Days: Moments in Black History that Changed the World (for ages 4-10 years) by Charles R. Smith.This book highlights prominent, influential African Americans of the past and present and their contributions and achievements that have helped shape history. One major feature of the book I particularly like is how it designates each day of February to a specific historical figure, fact, or event. The daily breakdown of information makes it shorter and easier for younger kids to grasp. It also gives them something to look forward to the following day. You may even want to take it a bit further and ask your child, students, etc., to guess who or what they think will be highlighted the following day. The book is written in a way that allows for that. This incredible feature is bound to raise much anticipation and enthusiasm throughout the book. Whether you decide to read the entire book through with your kids or simply read each section daily, this book will take you on an incredible journey through black history that will help you and your young readers better understand, reflect on, and celebrate the people and moments in African American history that changed the world. As always, we love hearing your thoughts on children’s books. Feel free to leave a comment or two about this books or other books you are reading to help you reflect on or celebrate Black History Month. Happy Reading! BONUS BOOKS: SEVEN ADDITIONAL BLACK HISTORY MONTH BOOKS WE THINK ARE ABSOLUTELY WORTH CHECKING OUT . . .
Our February tween/ teen book club selection should come as little to no surprise. We’ve highlighted this book in the past and hinted that it would be a future book club selection. 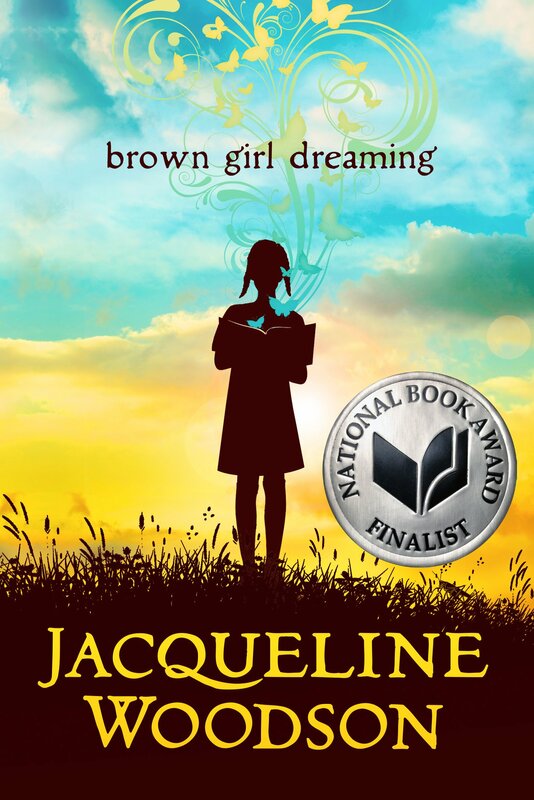 The future is now, and we’ve selected the award-winning Brown Girl Dreaming (ages 10 and up) by Jacqueline Woodson as our February book club book of the month. 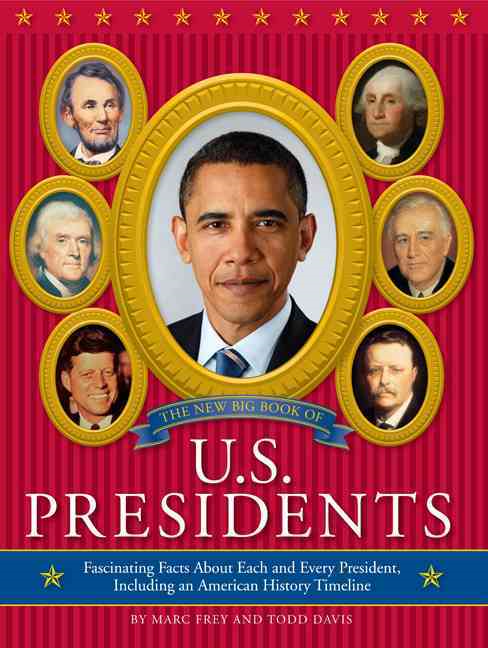 We’ve chosen this book because it ties in well with our Black History Month theme . . . with an added bonus. The book does an excellent job delivering a very descriptive view of Woodson’s life experiences, growing up in the South and the North during the 1960’s and 1970’s, through a very unique, childlike perspective; one that has the tendency to grip young readers. Additionally, there’s an underlying, added dose of inspiration depicted through Woodson’s zeal for writing and storytelling, despite the fact that she has struggled in and through school. We find that particularly uplifting and empowering to young aspiring and/or struggling readers and writers (as well as adults). Hope you’ll enjoy reading this brilliant piece of children’s literature as much as we have. As always, we’d love to hear from you. Be sure to share your thoughts about this book or other books you are currently reading. Happy Reading! Imagine this: Your team is on a winning streak; fans are on extreme highs. Eight consecutive wins, twelve overall. NFC South champions? Wow! Can’t beat that! Pep rallies, tailgate parties and festivities are almost everywhere. Not to mention the much anticipated positive media coverage. Team colors are dominating the crowded city streets. Fireworks decorating the skies. Sold-out stadium seats and team gears becoming all too common. High spirits and enthusiasms are in full effect. And then, in an instant, it happens. Your team messes up! They slip! They lose! And then there is life: You are on a winning streak. How? You are fulfilling, meeting, or perhaps even exceeding all of life’s expectations -yours, as well as everyone else’s. You are doing all that is asked, desired, required and/or expected of you. You are overachieving in many, if not all, aspects of life. You are realizing every dream that can possibly be dreamt. You are on an extreme high …the sky is the limit. The world loves and accepts you; it embraces and honors you; it cherishes and glorifies you; it is grateful, respectful, faithful, kind, loyal, and loving toward you. And then, in an instant, it happens. You mess up! You slip! You lose! Now back to your team: Your team has lost. It doesn’t matter that they have won the previous games, the games that actually got them into the playoffs in the first place. It doesn’t matter that they have worked tirelessly to get to this point. What matters now is that “they should NOT have lost this game.” Losing this ONE game indicates that they did not work or try hard enough this time. As a result, the celebrations and enthusiasms are dwindling by the minute; streets are becoming clear, quiet, and gloomy; and words of inspiration and encouragements are replaced by words of sarcasms and criticisms. And then there is life: It doesn’t matter that you have overcome many struggles and won many battles, accomplished many tasks, met and exceeded many expectations; whatever you do, “just don’t slip, fall, fail or lose.” Never mind the 99 percent of the times you’ve gotten it all right, the one percent moment you slip is what has come to define you. As a result, your “fans” begin to view you as a failure, a letdown, a disappointment. They begin to distance and disassociate themselves from you. They begin to treat you unfavorably. They begin to misunderstand you, shun you, criticize you. Just to say the least. Harsh reality, isn’t it? That leads to these burning questions: Does one’s team actually get on that ball field expecting to lose? Probably not. Do they work tirelessly, training for the game and preparing to win? Probably so. Do they beat themselves up following a loss? Perhaps! Do they need “fans” adding insult to their injury? Probably not. Similarly, do we approach the game of life expecting or planning to fail or lose? Probably not. Do we do the best we can preparing to succeed? Probably so. For whatever reasons our efforts fail to produce the best possible outcome, do we beat ourselves up? Perhaps! Do we need others adding insult to our injury by “helping” us beat ourselves up? Probably not. There is a lesson to be learned here (from the game of football and the game of life), and that is, once we start focusing on the entire game season or life in its entirety rather than one unfortunate, flawed aspect of it, we can learn to love, accept, appreciate and enjoy the game. No game is perfect. No one is perfect. Life isn’t perfect. There will be winning and losing in sports and life. So what do we do, as players and spectators of the game (of football and life)? We rise up, we revamp, and when all else fails, we keep pounding!! As one football fan puts it, “The one good thing about losing is the absolute assurance that all the bandwagon fans have officially left the station.” Any bandwagon fans in your life, those who choose not to stick around during your trials? Praise and thank God that they have officially exited; now you know who your real fans/ friends are. Hope everyone enjoys the Super Bowl!